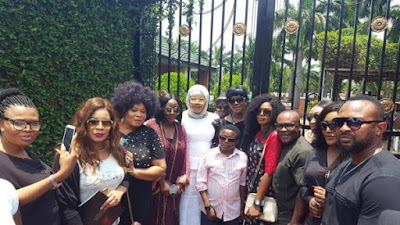 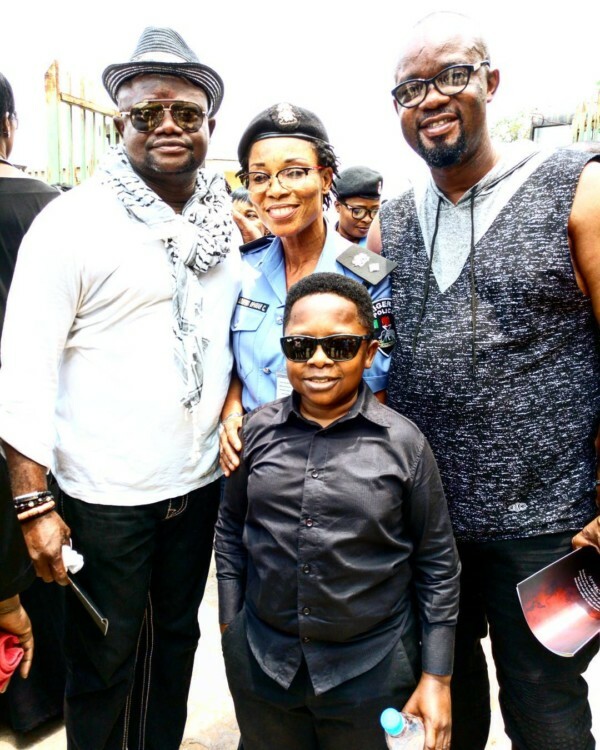 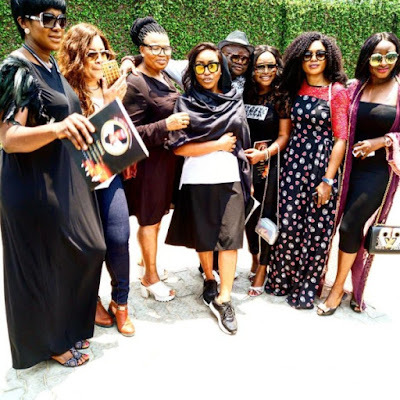 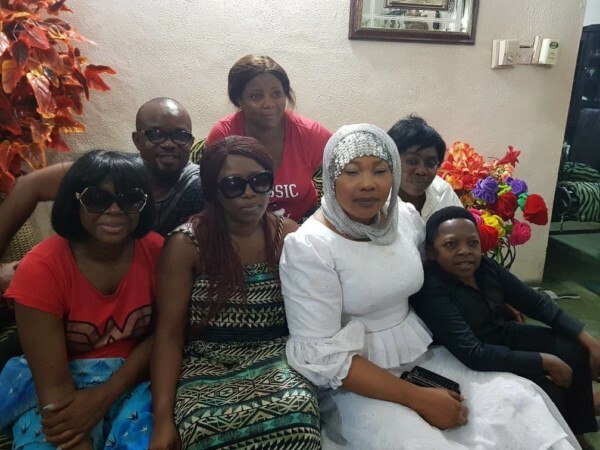 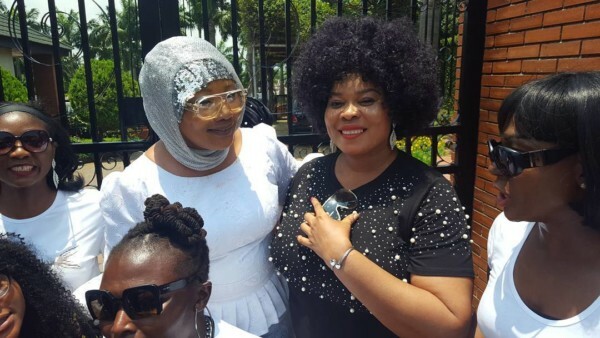 Nollywood celebs joined actress and evangelist, Eucharia Anunobi as she buried her only child and son, Raymond Ekwu. 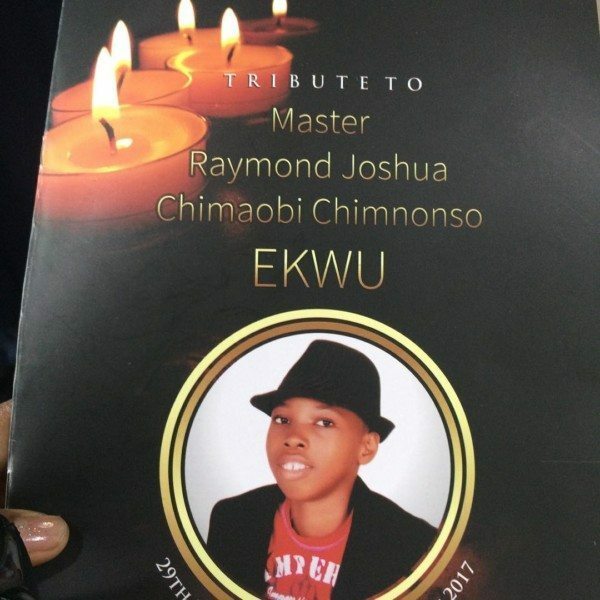 He died a few weeks back after loosing his battle with sickle cell. Sighted at the event were Lancelot Imasuen, Susan Peters (who has been by her side), Rita Dominic, Chinere Wilfred among others.